As the reality of the Redress Scheme sets in, it becomes painfully obvious what victims of institutional abuse have to do to receive redress. The National Redress Scheme is hard to apply for and even harder to understand. It almost seems like the Scheme was designed to be as complicated as possible. 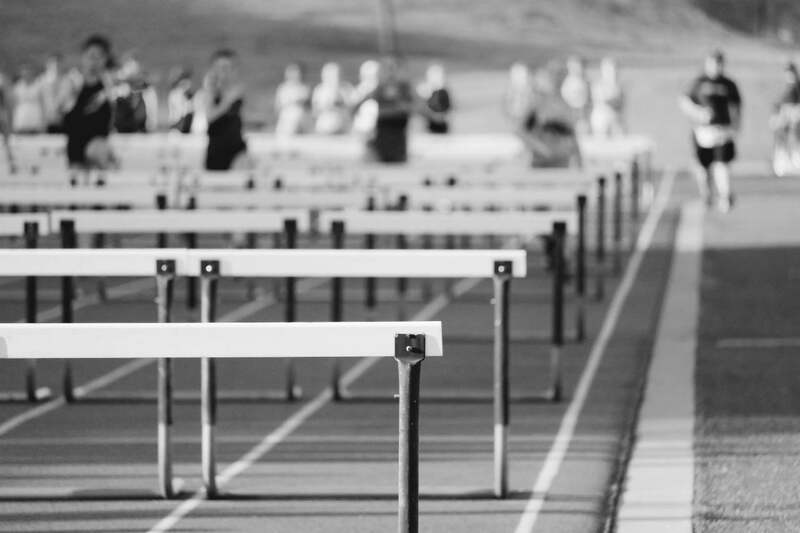 There are so many hurdles and hoops to jump through that it’s exhausting just to write about. And even if you have the patience and the mental endurance to navigate your way through the claims process, you will also need advanced skills in statutory interpretation and legal argument to understand and apply the confusing and unfair criteria. Maybe the reason the Scheme is open for 10 years is to give victims enough time to obtain a law degree first. So what are these hurdles and hoops? Well, like any good obstacle course, there are a lot. The application itself is 61 questions and 44 pages long. If you have a question about the application form, you can call the thoroughly unhelpful “Helpline”. The person on the other end of the phone will likely apologise and tell you that they don’t know the answer to your question but that somebody higher up will call you back. Just don’t hold your breath waiting for a call back. The website, too, is pretty broken. 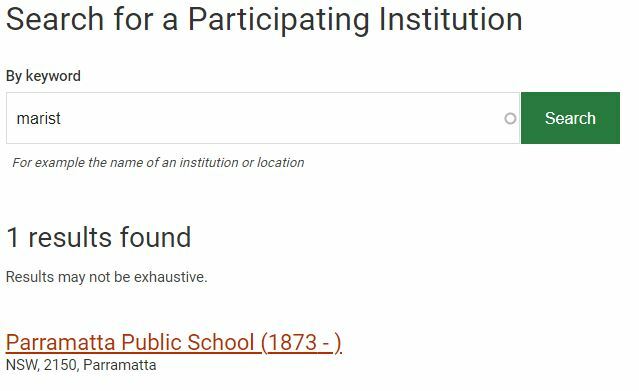 Try the search function for “participating institutions” and see if you can actually find what you’re looking for. 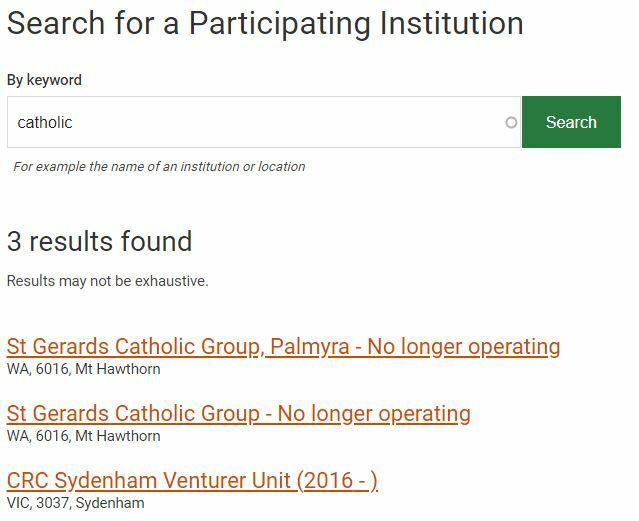 Even better, call the Helpline and tell them that the search function is broken and you need to know if an institution is participating. There are no prizes for guessing what their response will be. And don’t bother reporting the broken search function to the Department of Social Services who is in charge of maintaining the website. We tried that and received a written reply a month later from an Assistant Director, informing us that the search function is in fact fully operational. There are some survivors who will manage to get through the application form. They’ve survived much more, after all. Those lucky few will be met with the deeper, more nefarious obstacles saved only for those brazen enough to think that they were actually going to receive some money. For starters: the Royal Commission recommended a maximum cap of $200,000. Someone in the Government reduced it to $150,000. No one seems to know who did that or why. Not even the Joint Select Committee, made up of Members of Parliament and Senators who voted for the Scheme, can find this out. But even the $150,000 cap is misleading. You can only achieve more than $50,000 if the sexual abuse included penetration, and you can only get more than $100,000 if the penetration occurred in “extreme circumstances”. The legislation is extremely vague about what “extreme circumstances” are. So vague that the decision maker will have no trouble denying it to anyone at their own discretion. Before you get any ideas, the legislation is also vague about whether a lawyer can submit an application on a survivor’s behalf. Good thing you’ve got 10 years before the Scheme runs out to get that law degree. And the obstacles to redress don’t end there. Let’s say you manage to submit a properly constructed and complete application. In an undisclosed amount of time, the decision maker sends you a letter with a decision, and you excitedly scan the pages to see what tiny bit of money an institution has paid you because you got sexually assaulted while you were in their care as a child. Let’s say, hypothetically, the decision maker makes an unfair decision. Well, here’s the final obstacle. Apart from the High Court, the only people you can appeal the decision to are the same people who made the decision in the first place. It’s an “internal review” that doesn’t even let you submit any new evidence. So too bad if you left anything out in your original application. If you think that sounds like a formality, rather than a genuine process of appeal, you’re probably right. So, why is the National Redress Scheme such a minefield of uncertainty and challenges? Well, why do you make an obstacle course? Because not everybody is going to make it through, and those who do are going to be too tired and too bruised by the end of it to keep fighting. The Government and the institutions will happily point survivors towards the National Redress Scheme – after all, they’re the ones saving big bucks when you decide to forfeit your legal claim for whatever pittance the Scheme might offer you. The National Redress Scheme is NOT the only option you have for getting compensation. We can help you with a private claim by going direct to the institution for you.